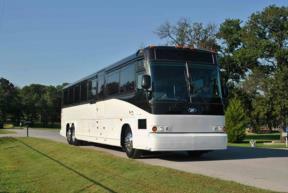 At National Bus Sales, we have always placed integrity at the forefront of the way we do business. 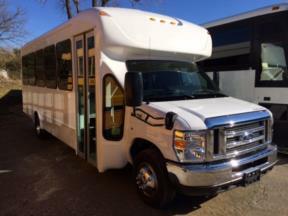 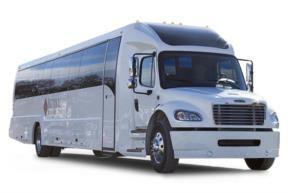 Each reconditioned bus comes with exceptional warranty support. 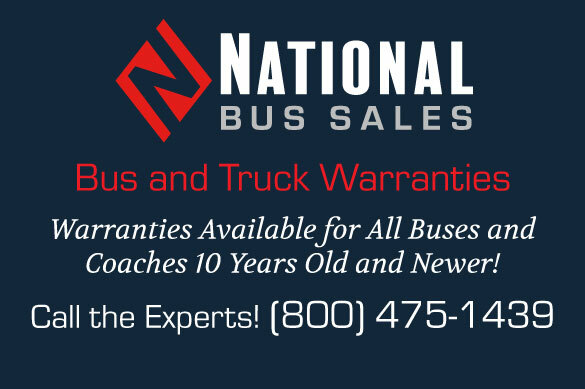 Many of our vehicles carry an existing manufacturer warranty plus an additional warranty backed by National Bus Sales' Quality Guarantee.